Momtastic is excited to offer our Canadian readers an opportunity to win two tickets to see Pete’s Dragon in 3D before it hits theatres for the viewing public on August 12th! We’re giving away passes for the following advance Pete’s Dragon Canada screenings in these cities: Toronto, Ottawa, and Vancouver. A re-imagining of Disney’s cherished family film, Pete’s Dragon is the adventure of an orphaned boy named Pete and his best friend Elliot, who just so happens to be a dragon. Contest starts August 1st at 12:00 AM EST and closes on August 7th at 11:59 PM EST. 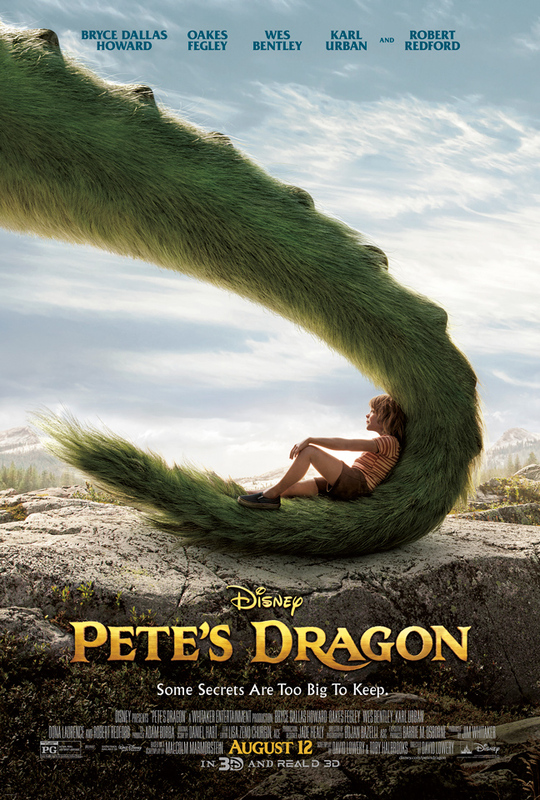 There is a chance to win four tickets the 3D advance screening of Disney’s Pete’s Dragon for you and your family on August 10th for each city—approximate retail value of $12.99 cdn. per ticket excluding taxes.